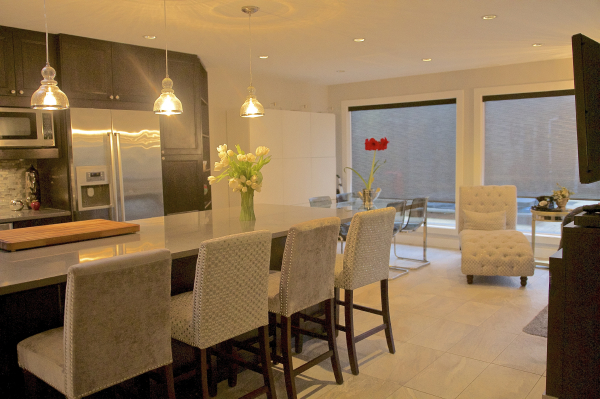 We can help you design your perfect lighting installation. 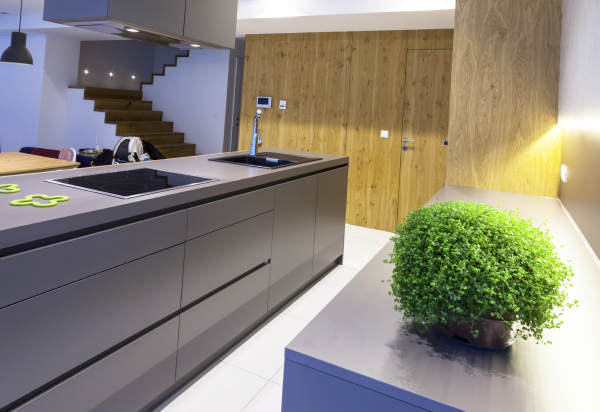 With so many different types of light fittings and bulbs now available on the market, it can be a confusing and daunting task planning a lighting installation in your property. We pride ourselves on being able to offer advice and recommendations for the right fittings for you and your home. 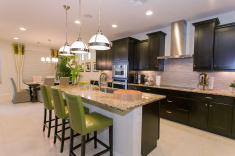 Helping you plan and design your perfect kitchen lighting installation. 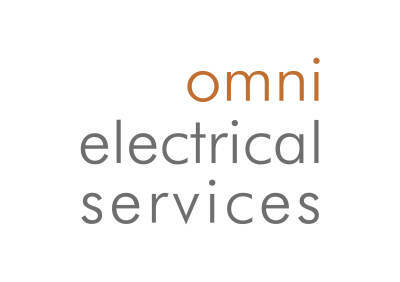 We can wire your appliances too! We can implement your own lighting ideas or guide you through the process of lighting planning to create effective and efficient solutions. 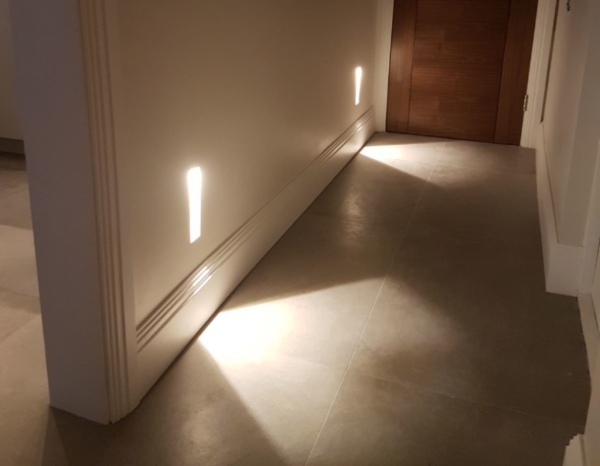 We can also help to transform existing lighting throughout your home. 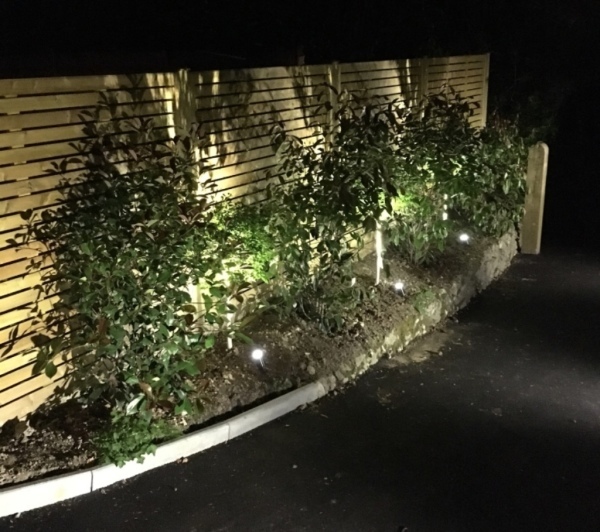 We can apply outdoor lighting to almost any area of your garden - we are happy to offer advice and solutions to help light up your outdoor space. 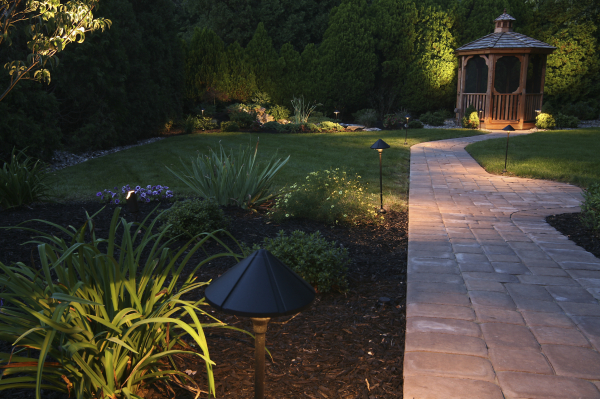 It is easy to completely transform the way your garden looks at night with a few well-placed lights. Give your garden fence a make-over by adding some simple lighting. A little change can go a long way when making improvements to existing garden space.